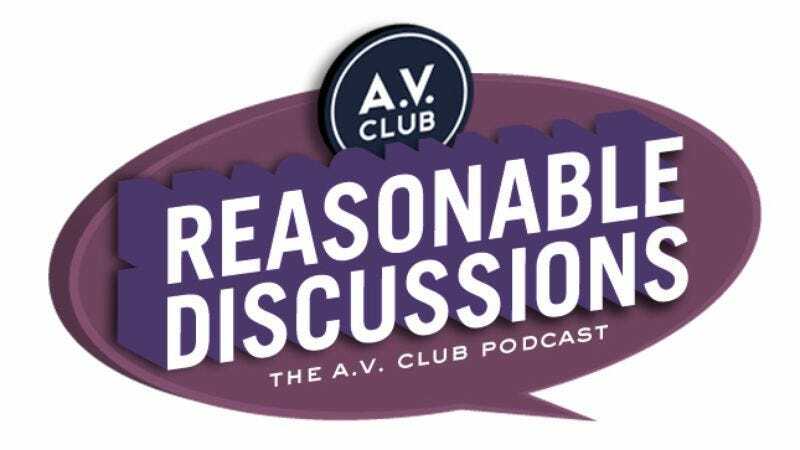 This episode gets awfully rowdy toward the end, but begins with our wondering (hoping?) if a fantastically bad weekend at the box office is the beginning of the end for 3-D. We also look back at the careers of Jerry Leiber and Nick Ashford, two guys who were behind too many hit songs to list here. The volume picks up when Scott Tobias introduces us to his new game about "romantic" movies, and Extracurricular Activities takes a surprisingly dark turn.